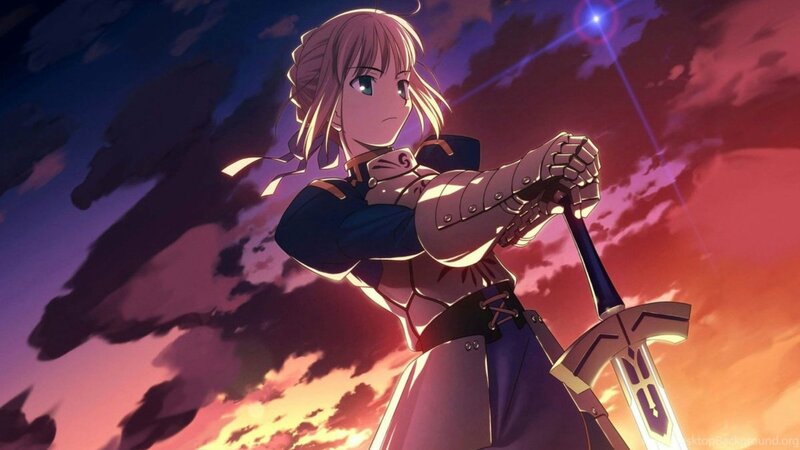 If you are looking for some good romance anime, you are lucky to stumble upon this page! Here you will find the top 10 best romantic comedy series that will send you in tears and will make you laugh! 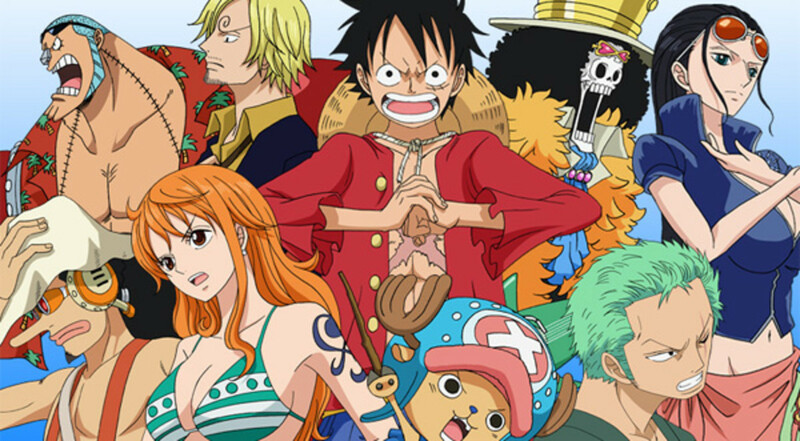 Naruto and Dragon Ball may be considered the most popular and best anime of all time, but they are not the only series out there! There are a lot of romantic comedy anime that worth your attention! 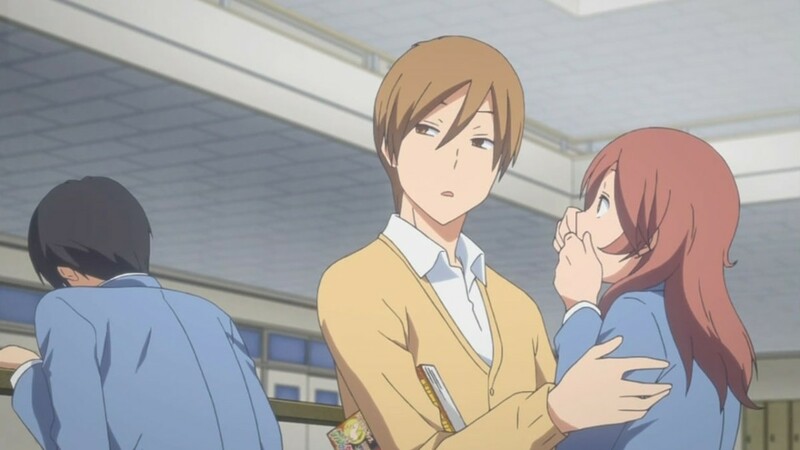 Are You Addicted to Romantic Comedy Anime Series? 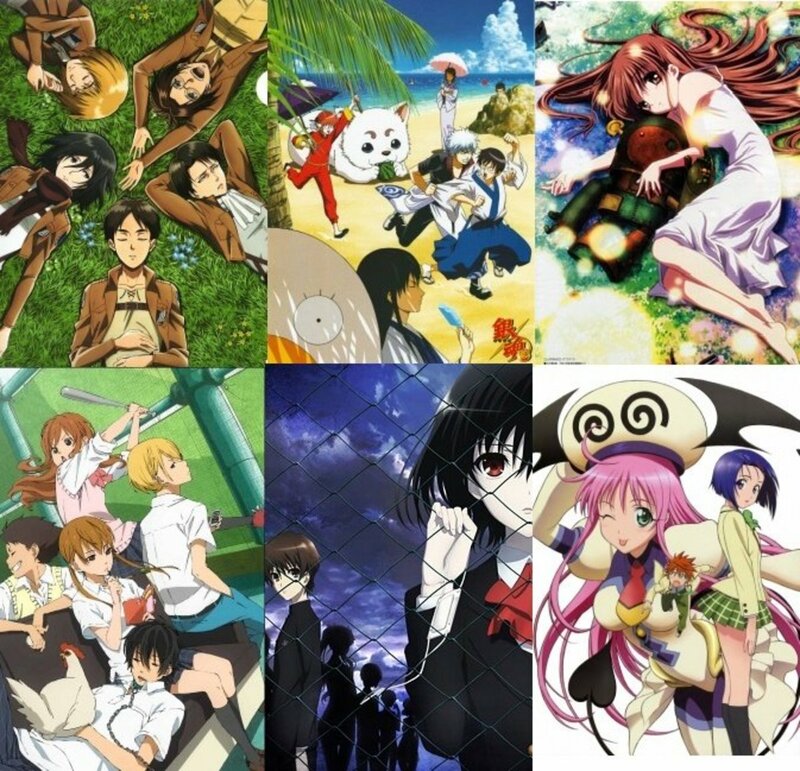 What Are the Best Romantic Comedy Anime Series? 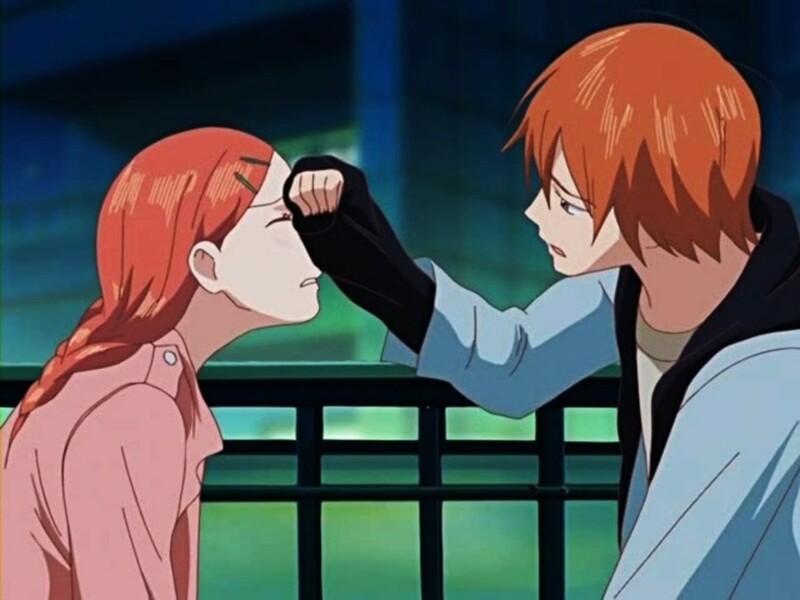 Lovely Complex will have you laughing, crying while making your heart leap out of your chest! The art in this anime series may seem somewhat simple but it perfectly portrays the characters which are the most important part here. This rom-com revolves around characters who have problems with themselves. As the title suggests, Lovely Complex is about love and complexes, so every characters has their own strange problem. This is something that makes this anime so special. This rom-com anime tells us about the love story between the shortest boy and the tallest girl in class, who are labeled as a comedy duo by their teachers and classmates. To make matters even worse, their crushes fall in love for each other, leaving them broken-hearted. 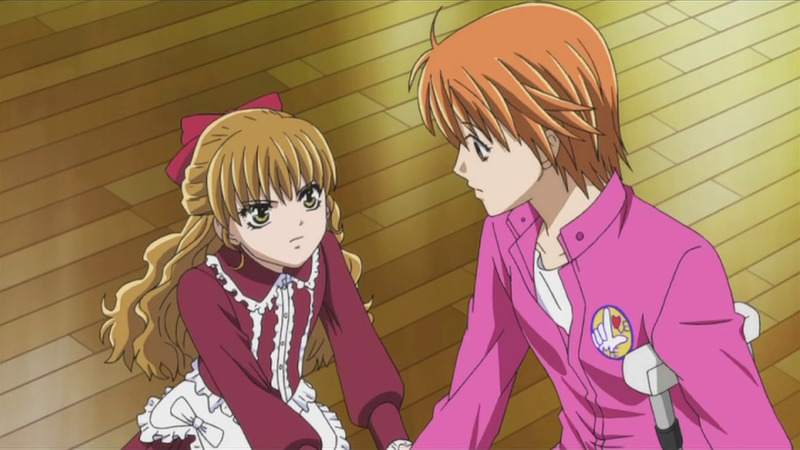 Skip Beat showcases the growth of a young girl who slowly learns how to respect herself and takes her future into her own hands. A smart and diligent, but extremely naive 16-year-old Kyouko Mogami works herself to the bone in order to help make dreams come true for her best childhood friend, crush, a rising pop star. The girl doesn't know yet that all her work and help have been taken for granted, until, one day, she understands that her crush thinks of her as a servant, nothing more. Broken-hearted and angry, she wants to take a revenge on the so-called idol by starting a career in the world of showbiz herself. This show is not just the beautiful insight into the Japanese entertainment industry. The compelling story keeps the tone humorous, while revealing extremely deep emotions. If you want to see the real character development throughout the whole story, if you are looking for a comic but meaningful anime series, give it a shot! You will be instantly drawn by this romantic comedy anime! 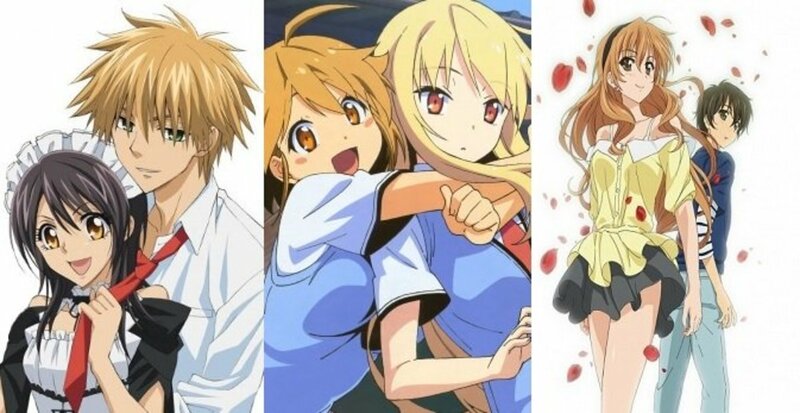 The story of Sakurasou no Pet na Kanojo follows a high school student, Sorata, who breaks one of the important rules of the regular dorms and is forced to shift from a regular dorm to an eccentric one for "special" students. His neighbors in this dorm are all unique, each in their own way: each of them is special, has some talent, excels at something, but doesn't know how to take care of themselves. At first, our protagonist wants to leave this place as soon as it's possible. However, after the arrival of one girl to the school, he changes his plans. The anime perfectly balances between such genres as romance, comedy and drama. It focuses on obstacles, hardships in life, failures, and friendships. This heart-warming, beautiful and realistic story will make you love all the characters, you won't be biased towards a specific outcome but will be ready to accept any relationship. The characters is definitely the best part of this rom-com anime! You will become attached to everyone in the story! If you come home after a rough day at school or work and simply want to relax and watch some enjoyable anime series, Kimi to Boku should be your choice. It doesn't matter when and how often you watch it. 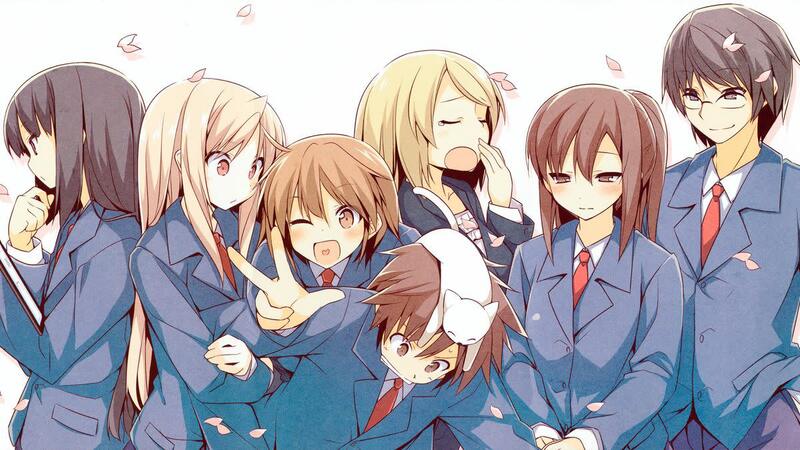 This comedy anime is a slice of life basically, it tells about a regular school life style. 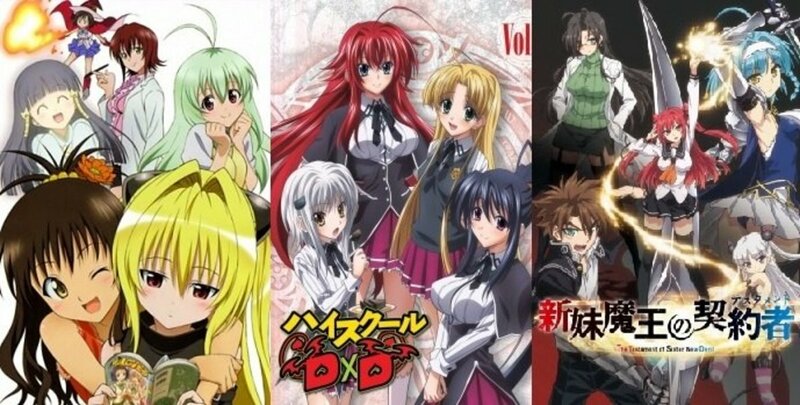 The series shows that this anime genre can be interesting! You will not get bored while watching it! The art is also somewhat simple: there's no vivid colors, the art style is smooth, not sore on the eyes. Kimi to Boku is a journey through classes, arguments, and endless worries about future careers. The story of this anime follows the group of childhood friends,four high school boys who hang out together the majority of time. Although they have already used to their regular, unexciting school life, the arrival of a new transfer student from Germany adds more adventures into their lives. The story of two ordinary guys aiming for the top, Bakuman is a really great anime that will inspire you! You probably will feel like you have to start reading manga after finishing this series, so that you can enjoy the original work. The series has a fantastic story and progression, some of the greatest characters you have ever seen, their development, satisfying romance, and a lot of great moments! Sometimes you can even get the feeling as if the writer is portraying their own life on front of your eyes: it's a well written story, it feels so real. 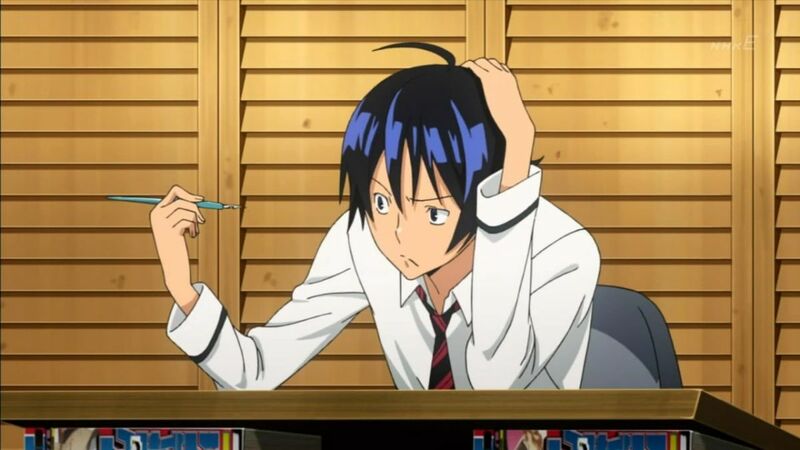 Bakuman centers on two classmates as they chase the dream to become best mangakas in the country. They face many different challenges on their way, overcome many barriers and obstacles. You will see how art is affected by stress and willpower, how it's not always the author who decides everything. Also, the authors didn't forget about the romance: love can also become your motivator.The main character wants to create a manga series, so that he may get his crush to take part in the anime adaptation. 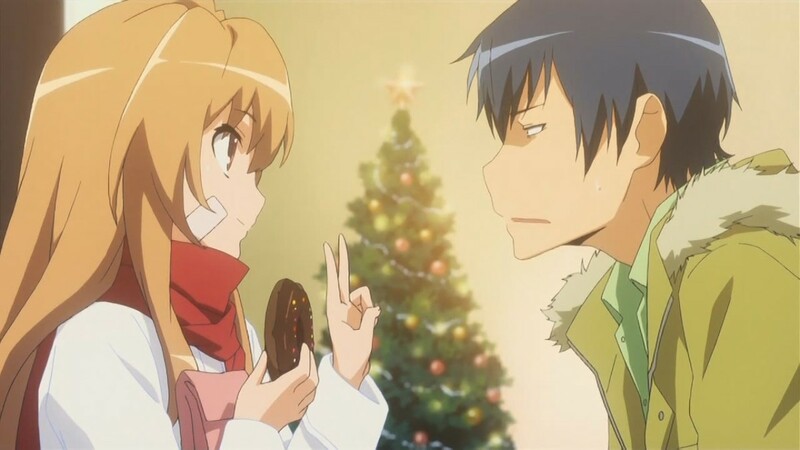 Toradora is more like a comedy at the beginning of the story, and it becomes gradually more dramatic with every next episode. This anime will not only make you laugh out loud but also will give you many heart-wrenching moments. The story is not full of cliches, it's rather unpredictable, with some plot turns and twists. So, it's definitely a must-watch for every rom-com anime lover. The series revolves around two high school students, a boy and a girl, who suddenly stumble upon each other. What makes this duo so unusual is that they both have a crush on each other's best friends! They cooperate together in order to help each other to win over their crushes. 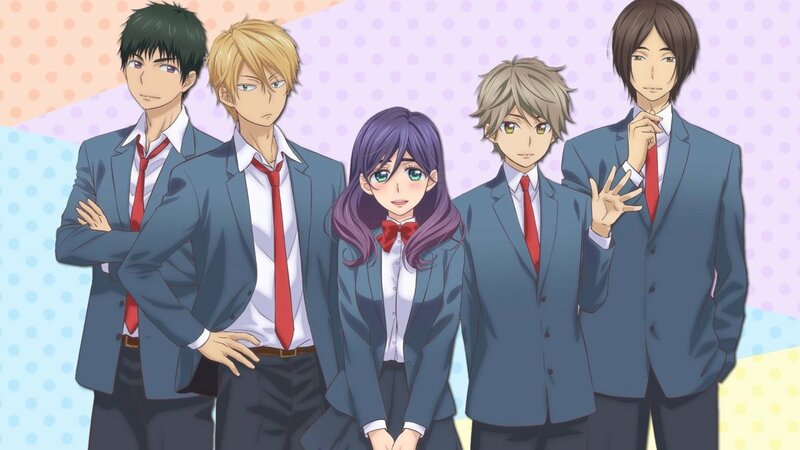 Kiss Him, Not Me centers on the story of a girl, a second year high school student, and an avid fujoshi (as the title suggests, she prefers to see the boys get together rather then boys and girls). She loses a lot of weight after the depression because of the death of her favorite character in anime series. That's when she becomes the object of affection for many popular boys in school. Will they reveal her secret? Will someone win her heart or not? Watch the anime and you will know! Kiss Him, Not Me is first and foremost a comedy. Don't expect to see the boys take interest in an overweight girl. However, what the main character proves is that she's still the same person, regardless of how much kilos she weighs. You will be laughing out loud when reacting to the boys' reactions. The reaction of boys to endless girl's surprises is priceless! 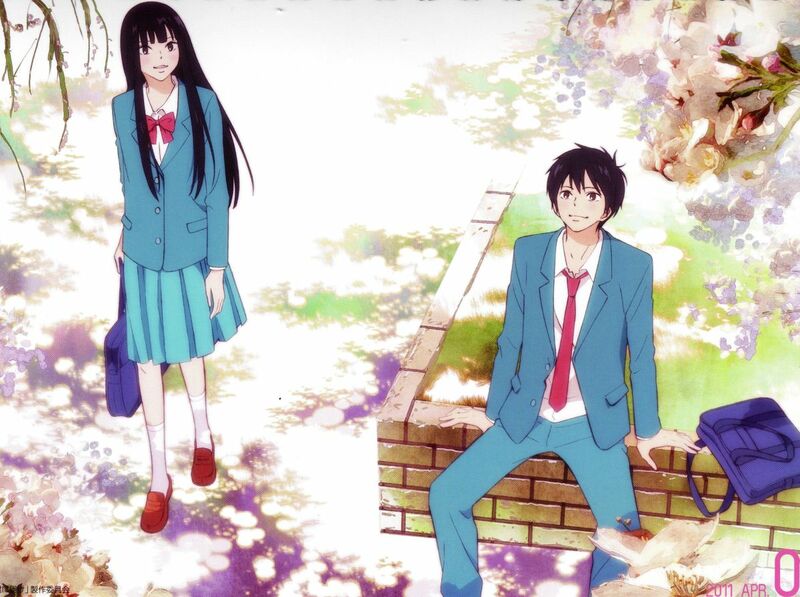 Kimi ni Todoke focuses on each character's emotions, which helps the viewers to see who they really are. This anime series is not about a couple getting together, falling in love, endless confessions and romance. Actually, it takes a long time for the couple in this series to confess. However, if you consider yourself a romantic, you will like it. The romantic comedy revolves around a boy and a girl, classmates, who are secretly in love with each other. They hope their feelings will be revealed some other time. The girl adores the friendly personality of her crush, she wants to become such a popular and talkative person herself. Nodame Cantabile is enjoyable and funny, frank and heartbreaking at the same time. This anime series is for all the romantics, music fans, dramatics, doubters, or anyone who has ever been passionate about something. It has realistic characters, meaningful dialogues, and important and popular themes such as struggle and uncertainty. If you want to see a lot of warm, fuzzy, light-hearted , loveable and humorous moments as well as dramatic plot twists and heart-wrenching moments, you can't miss this one! The rom-com follows a first class musician who dreams of playing in front of elites somewhere in Europe. He is a perfectionist - he is not critical only of himself, but also of others. However, the man has a fear of flying. That's the reason why he has never left Japan. During his studies at Japan's music university, our protagonist meets Nadame, a girl who wins over his heart with her passion for playing the piano. Honey and Clover will become a heart-warming slice of life series for you! The pace in this anime is slow and relaxing. Even the animation is in poetry form: you will not find the bold, hard lined style here. Unlike many other anime series, it uses faded watercolor palette and soft sketched character designs, which perfectly reflects the true nature of characters. As for the characters, it goes without saying that they definitely make the show. Honey and Clover is a slice-of-life series, so there's no specific story here. Basically, the rom-com tells about the life of five college students who live together. Though living in poverty, they find the joy in the small things in life including their romances. It's up to the characters to carry it, which all of them do it phenomenally. Anyone will find a character who they can relate to: they experience the struggles everyone of us goes through, so we begin to see them as our friends. Despite its slower pacing, the story will keep you on the edge of your seat: there's enough twists to keep you interested throughout all the episodes! Humor balances the mood, and some characters will make cry, while laughing. What Is Your Favorite Romantic Comedy Anime Series? These are all new to me, but I appreciate your great knowledge.